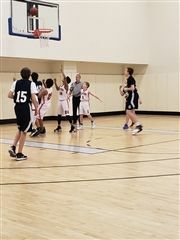 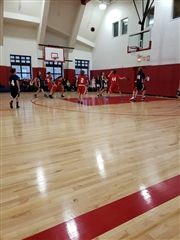 7/8 Boys win in overtime to advance to Grace Invitational final. 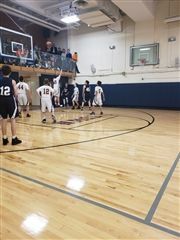 7/8 Boys Basketball win the Grace Invitational Tournament! 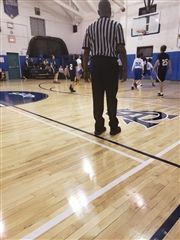 7/8 Boys Basketball lose in Town Tournament final. 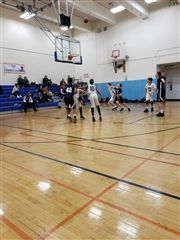 7/8 Boys Basketball win opening game of Town tournament. 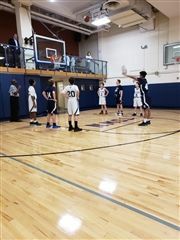 7/8 Boys Basketball win at Browning. 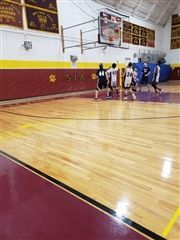 7/8 Boys Basketball lose to Saint Bernard's. 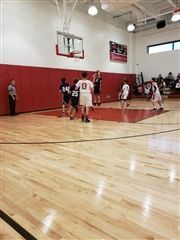 7/8 Boys Basketball win home opener!